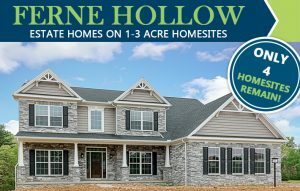 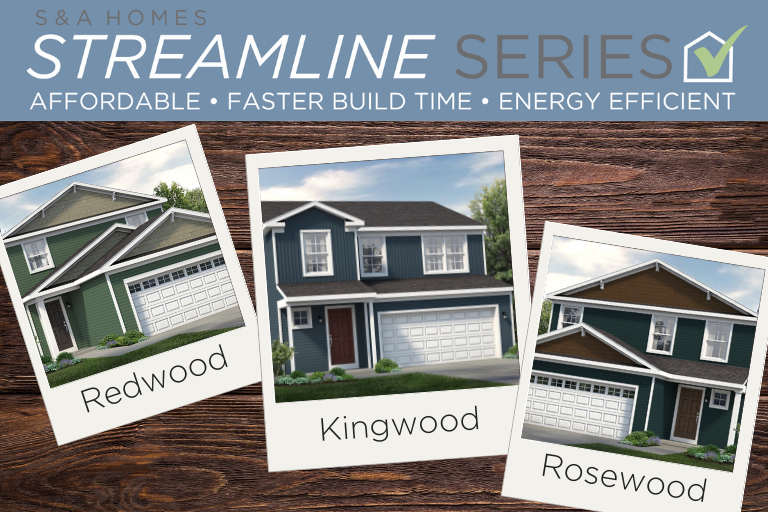 Fieldstone: New Year, New Homesites! 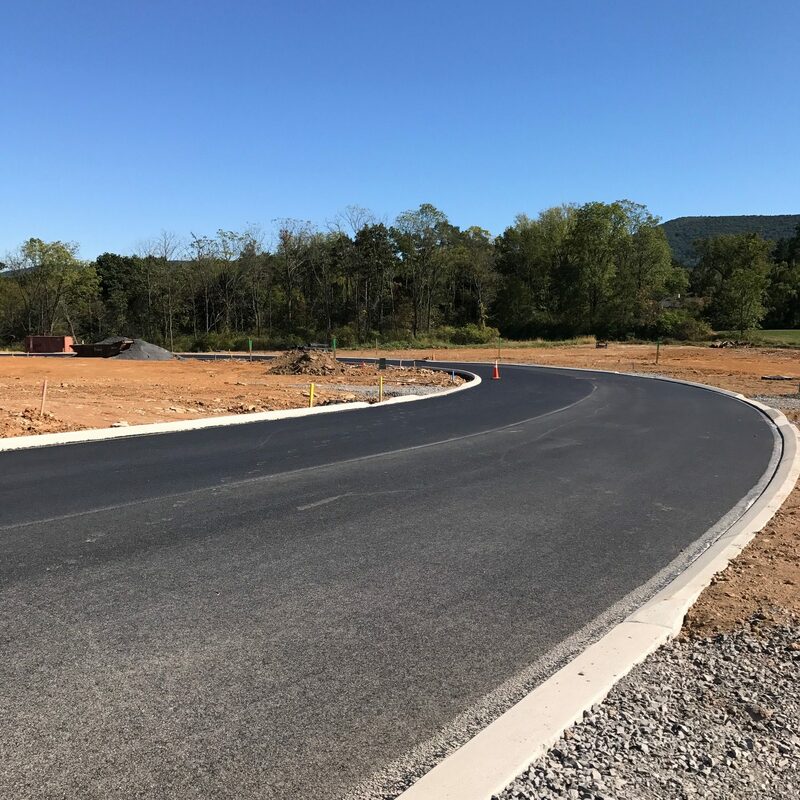 Families looking for a new home in State College will want to take advantage of our final section of homesites now available at Fieldstone. 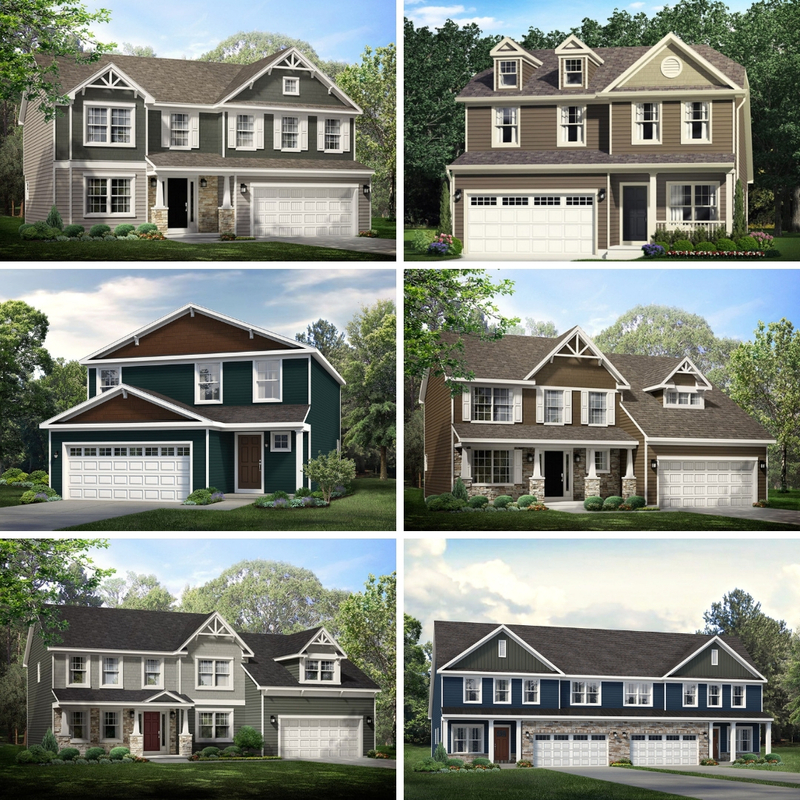 These remaining homesites are selling quickly, and only a few are available in this last phase! 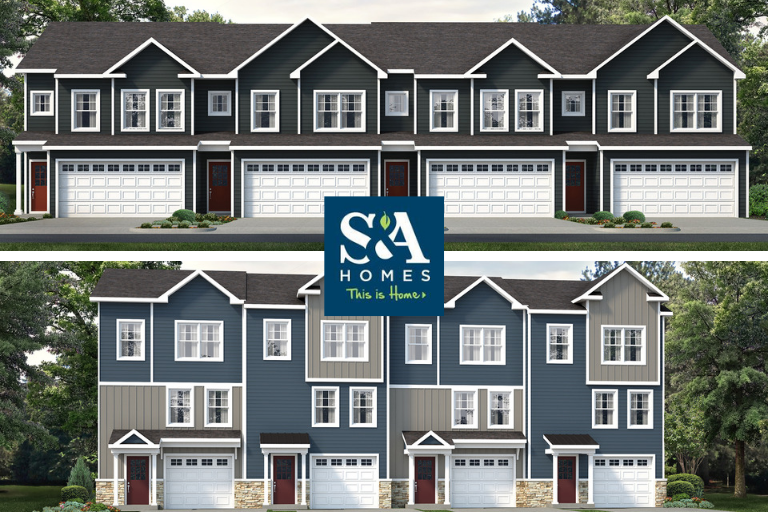 Fieldstone at State College – New Phase Selling Quickly! 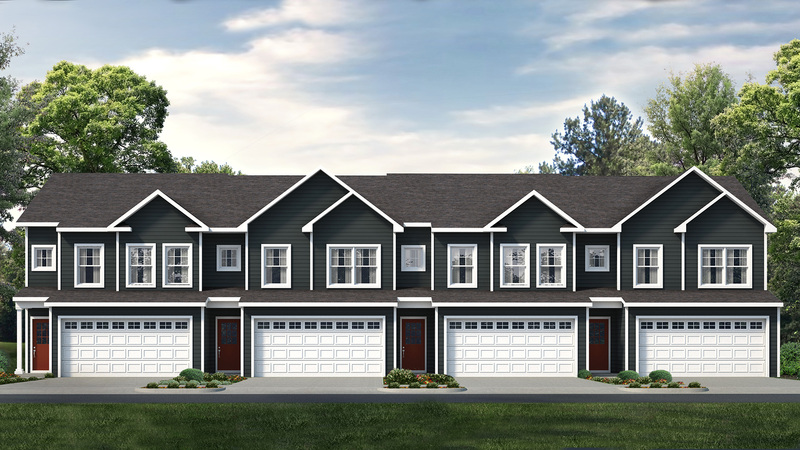 If you’re in the market for a new home in State College, you’ll want to take advantage of our latest phase release at Fieldstone. 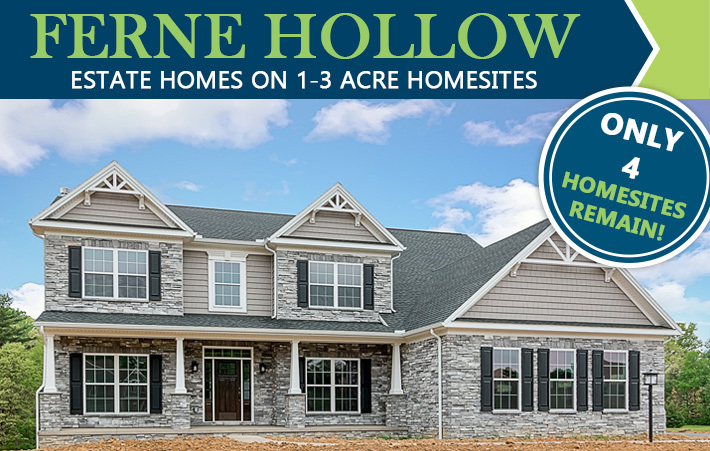 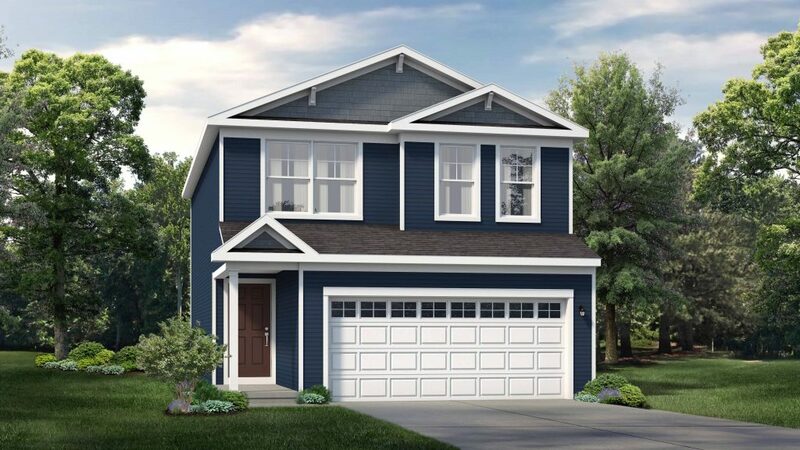 Our new homesites in Phase 4 are selling quickly, and only a few remain in this first section!